Alcohol is far more dangerous than cannabis. 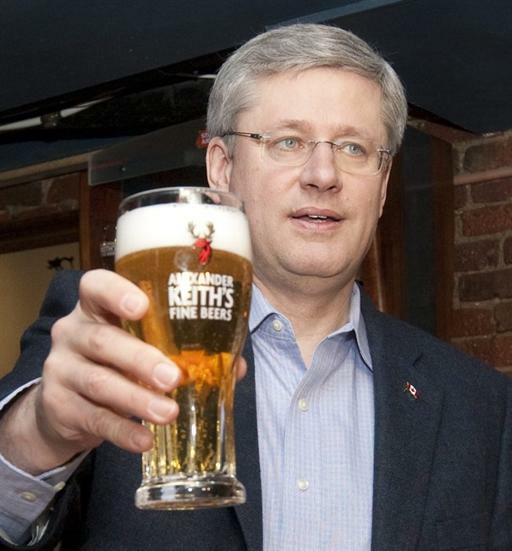 I see Stephen Harper is posing with a beer. 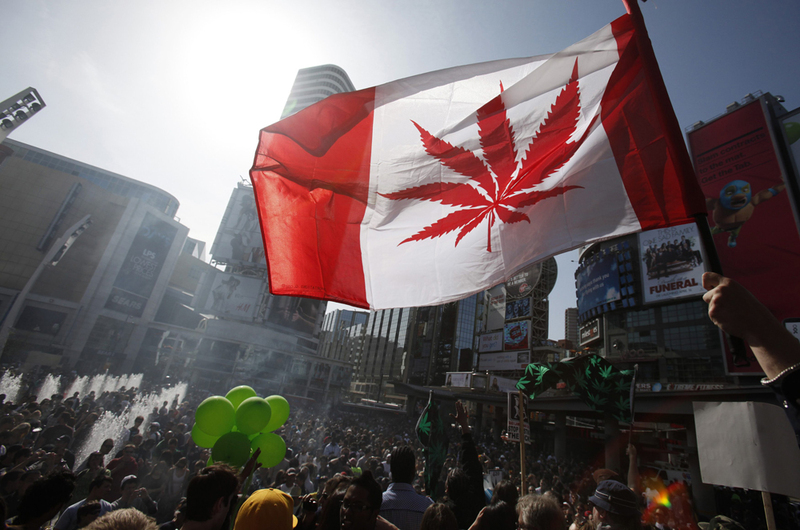 Cannabis is being used to treat PTSD and seizures and Autism with great success. Who has been prescribed alcohol to treat any of these?